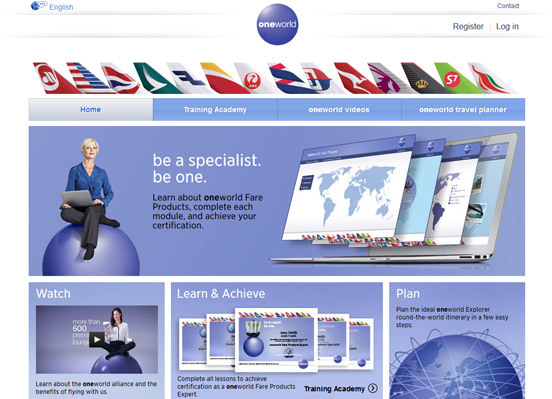 oneworld Training Academy expanded to cover all alliance fares! Our online training resource for travel agents has been expanded to cover our full suite of fare products. oneworld offers a wider range of fares than any other global airline alliance, for trips around the world or through several or just one continent, all at attractive prices.